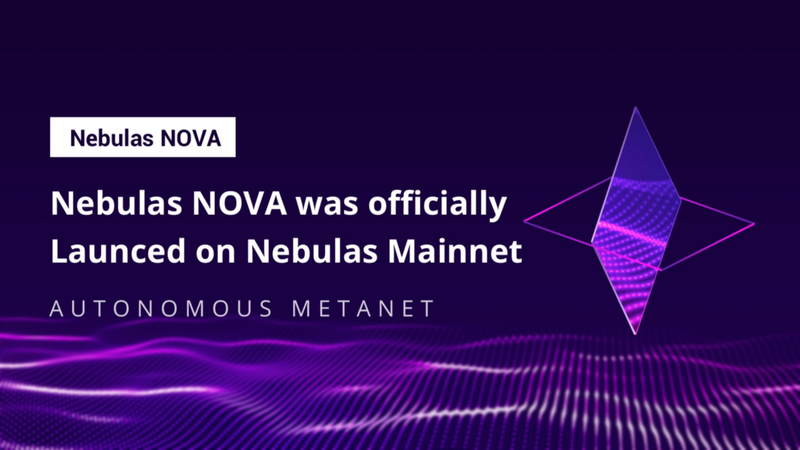 Nebulas NOVA has officially gone live today, April 15 (UTC+8) 2019. Nebulas NOVA is the first public blockchain with native on-chain incentives which will provide essential support for community collaboration on the Nebulas network this year. The release of Nebulas NOVA marks the completion and release of new core functions on the Nebulas Mainnet which include three core technical features: on-chain Nebulas Rank (NR), Nebulas Blockchain Runtime Environment (NBRE) and Developer Incentive Protocol (DIP). 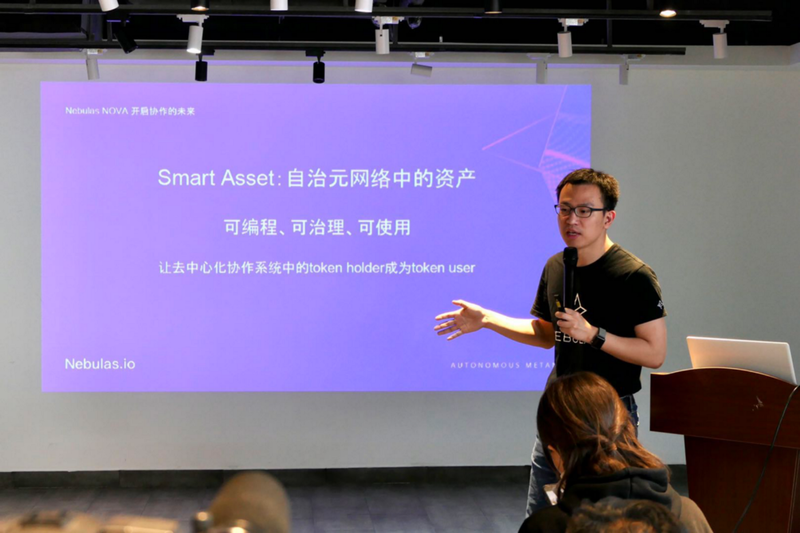 With the release of Nebulas NOVA, both developers and everyday users of the network can participate in the development of the Nebulas ecosystem extensively, hence realizing the vision of Nebulas: Let everyone benefit fairly from decentralized collaboration. 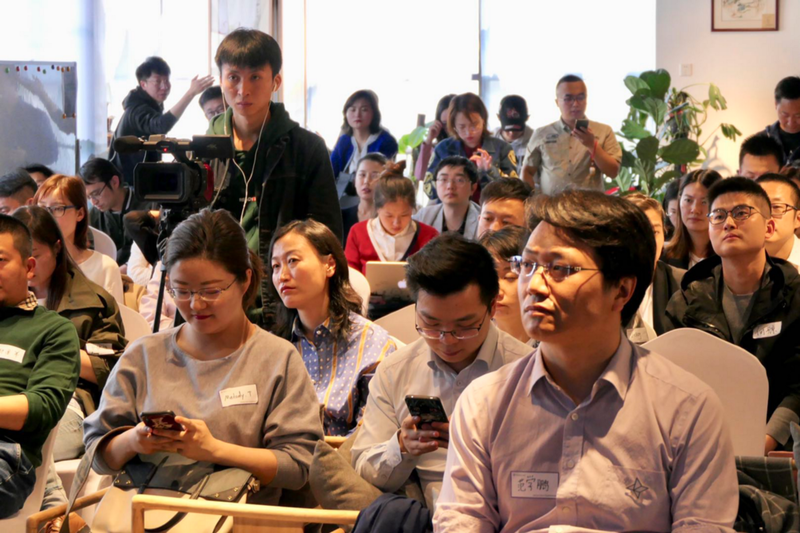 A press conference about the release of Nebulas NOVA was held in Beijing, China with Nebulas founder Hitters Xu, co-founder Aero Wang and technical director Dr. Xuepeng Fan delivering keynote speeches.